Blend all 4 ingredients in a blender or food processor till smooth. Not very hard to make. I do not like spicy foods but my husband does and he really liked this with his challah on Shabbos. Combine all ingredients and blend in blender or food process till smooth. Drop the olives into the dip and stir in. All ready to serve! Saw this pic and just couldn't pass up putting it in this post. 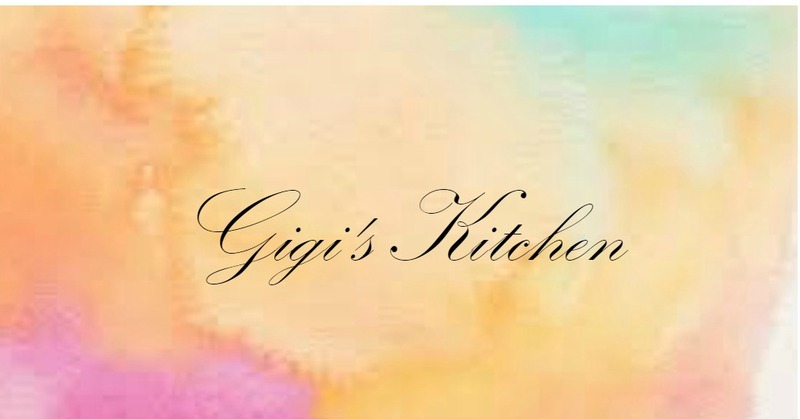 This is what gkk is all about cooking, baking and makeup! Thought it was just adorable!